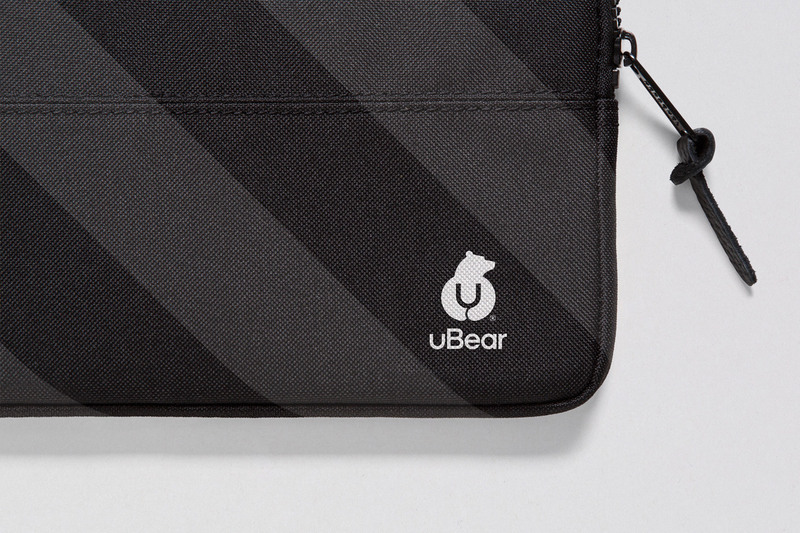 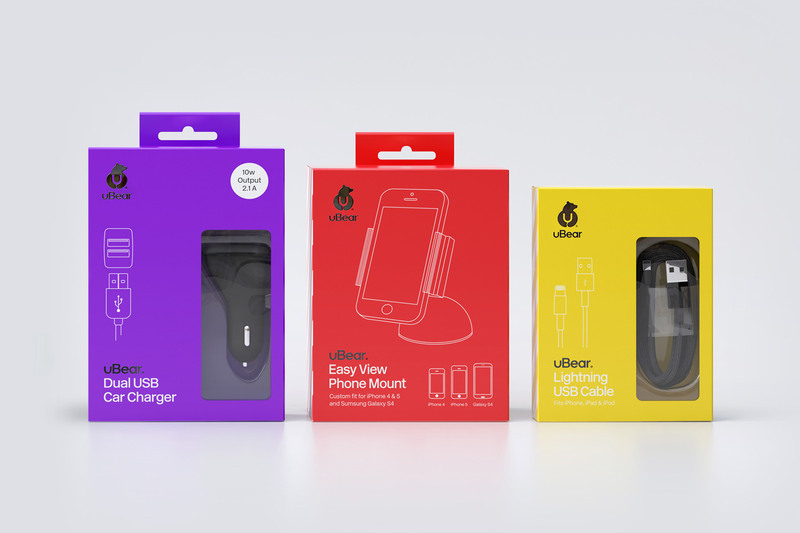 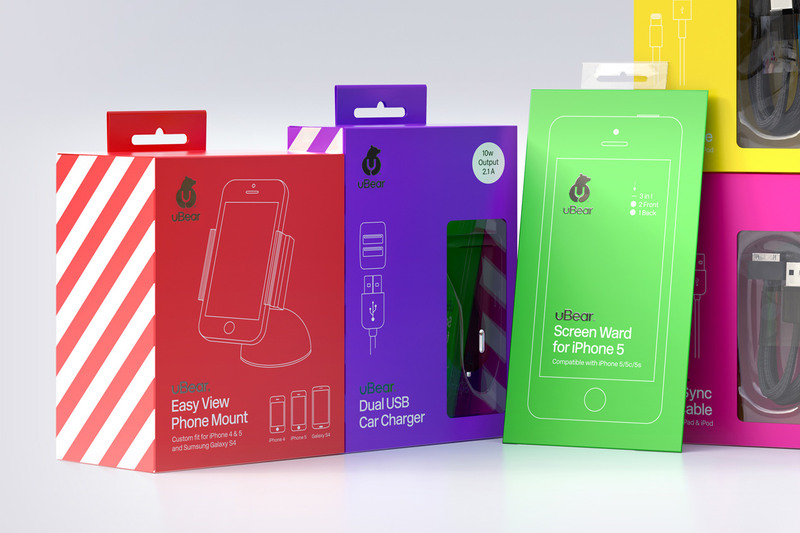 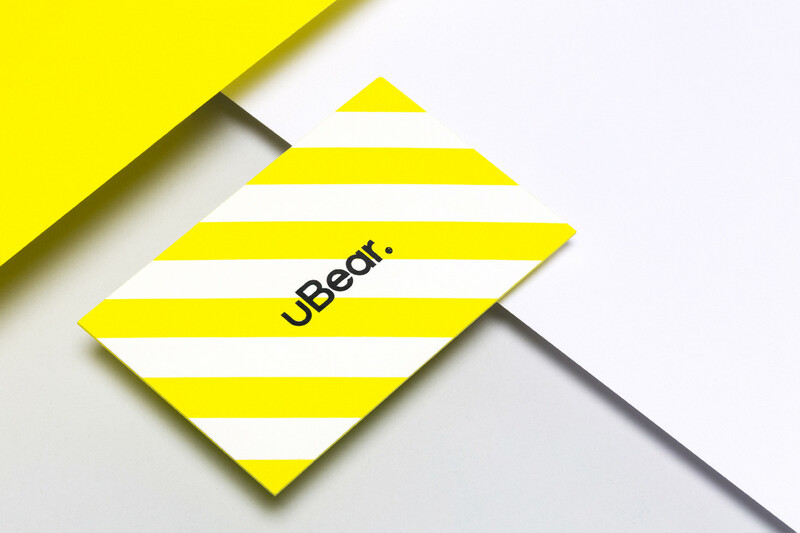 I collaborated with Paul from Hype Type Studio to design the brand identity, print collateral, packaging and website for uBear® – A high end mobile phone, tablet and laptop accessories company based in Los Angeles, California. 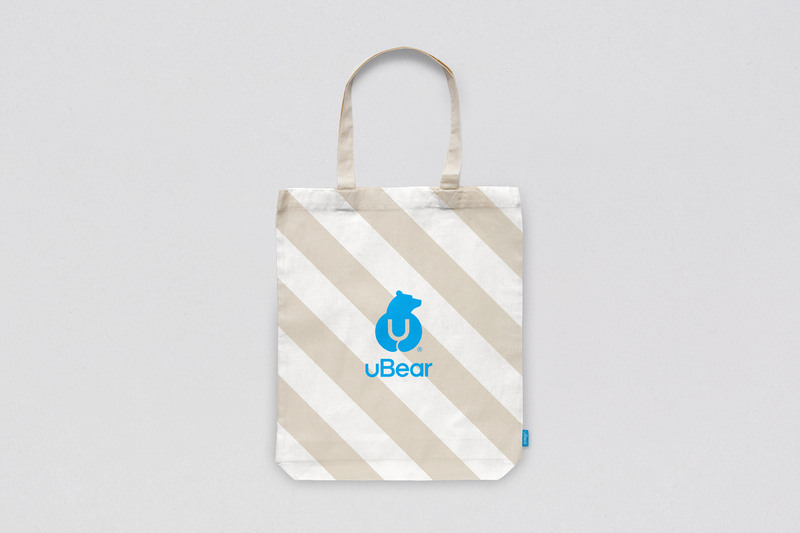 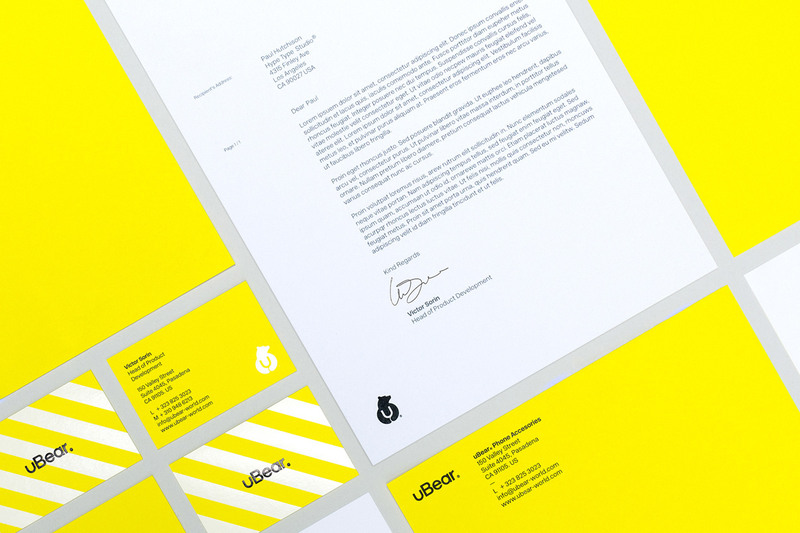 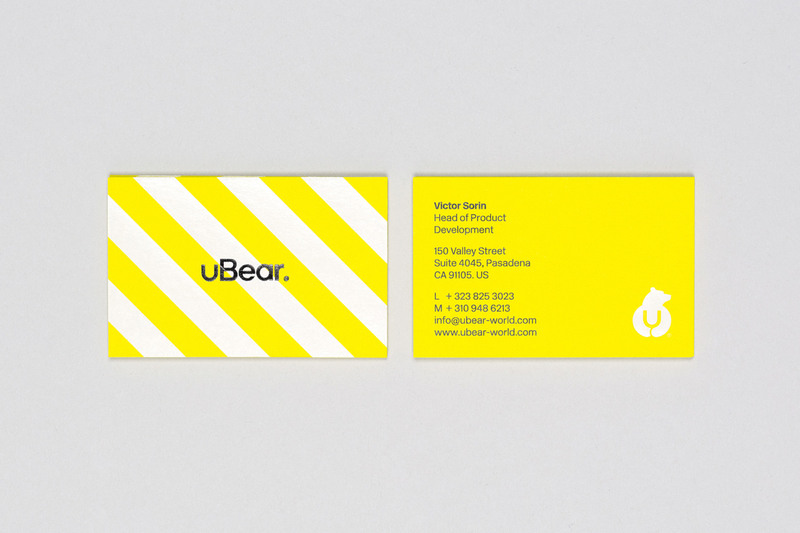 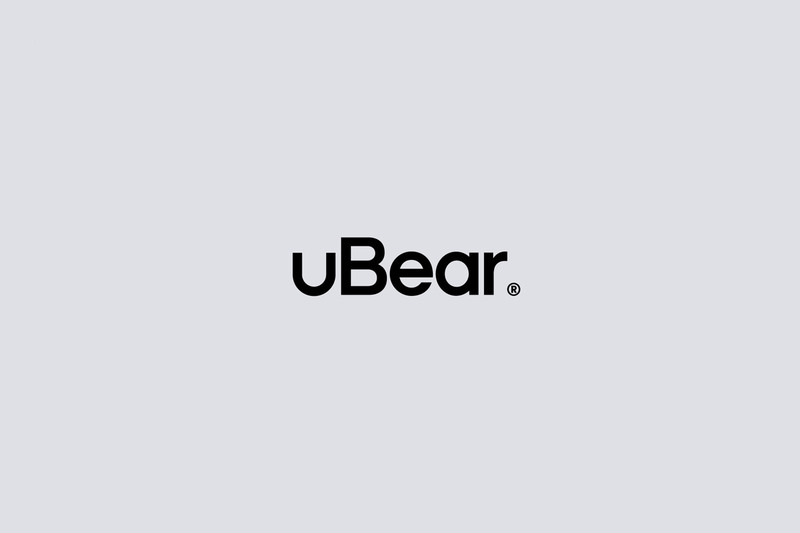 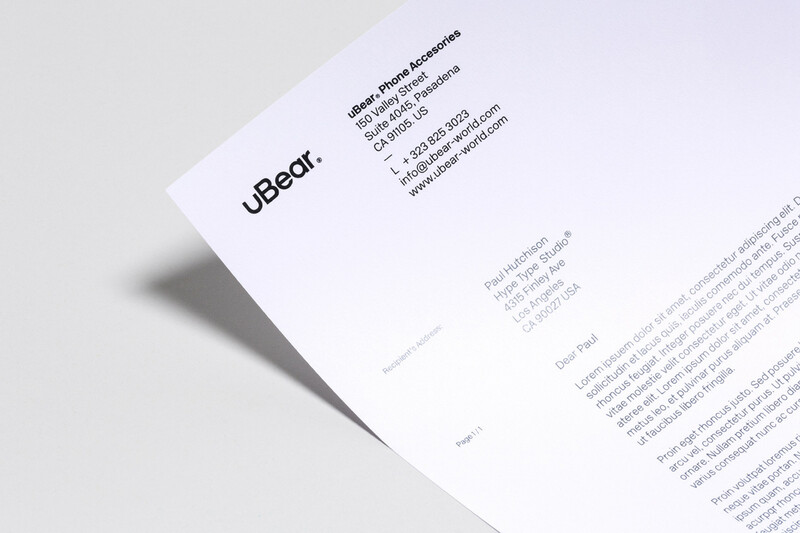 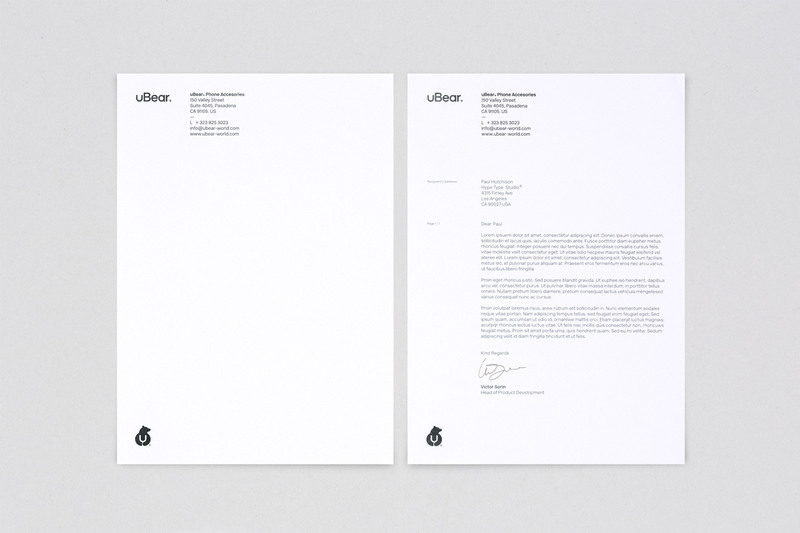 Our brief for the uBear® logo was to create an identity that would be both adaptable and instantly recognisable. 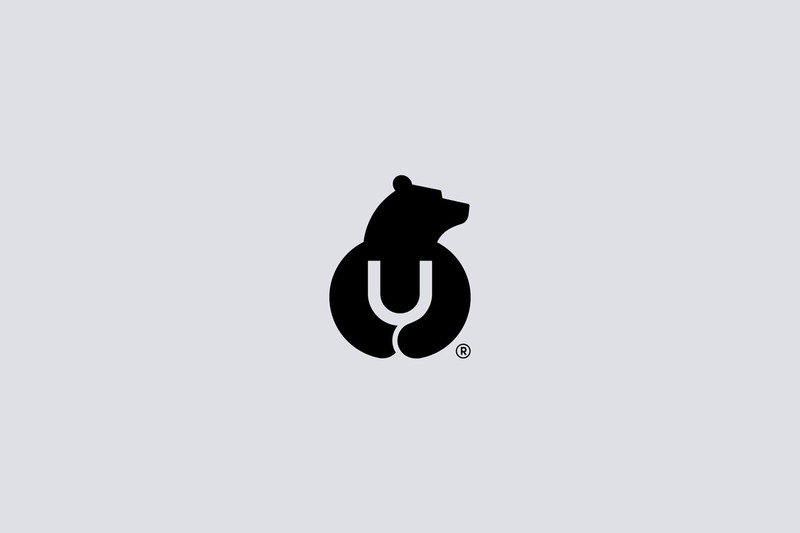 The logo consists of a stand alone Bear marque hugging the letter U, as well as a custom sans serif logotype. 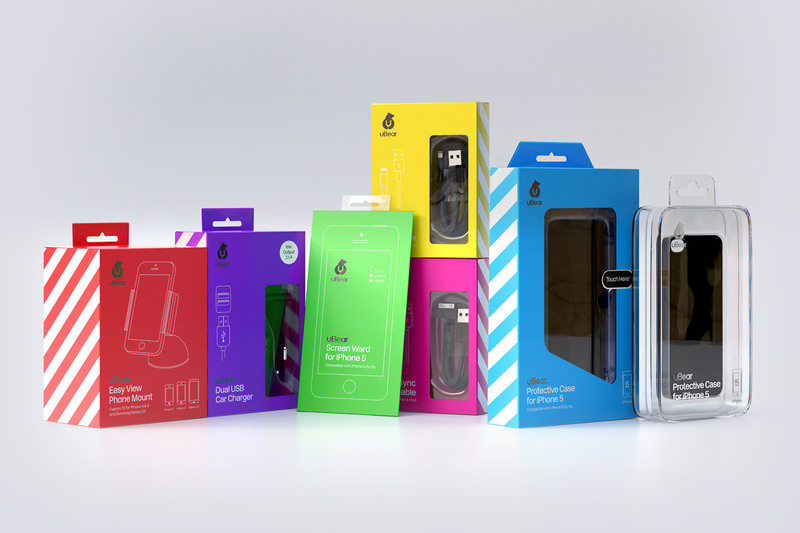 A unique, bold and bright colour palette was used throughout the packaging to help distinguish it from similar products on the market. 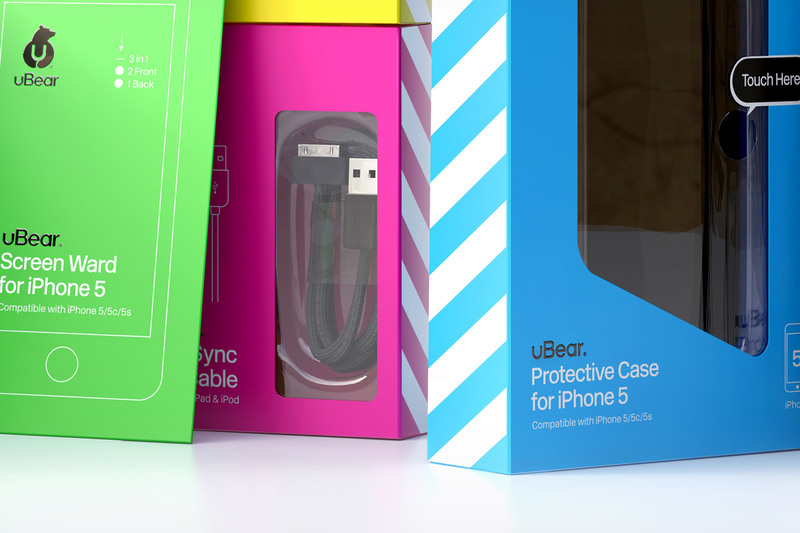 The use of gloss varnishes and metallic foils throughout the packaging helps to create interest on the shelf. 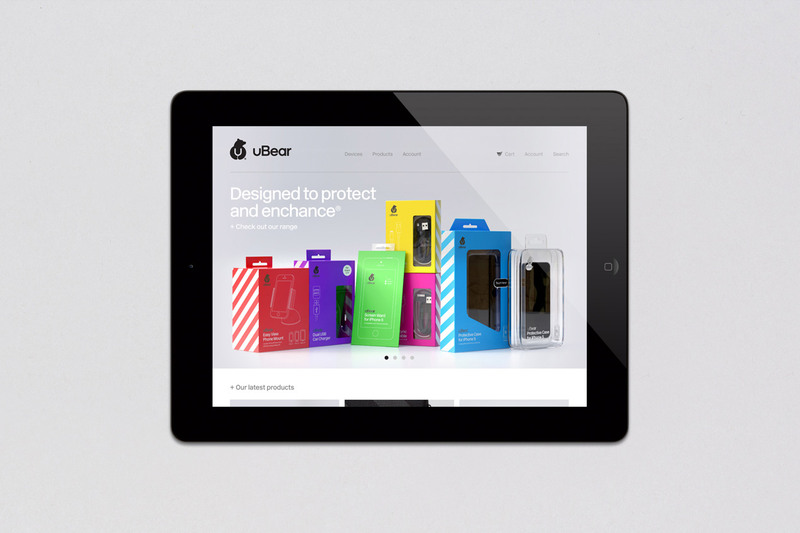 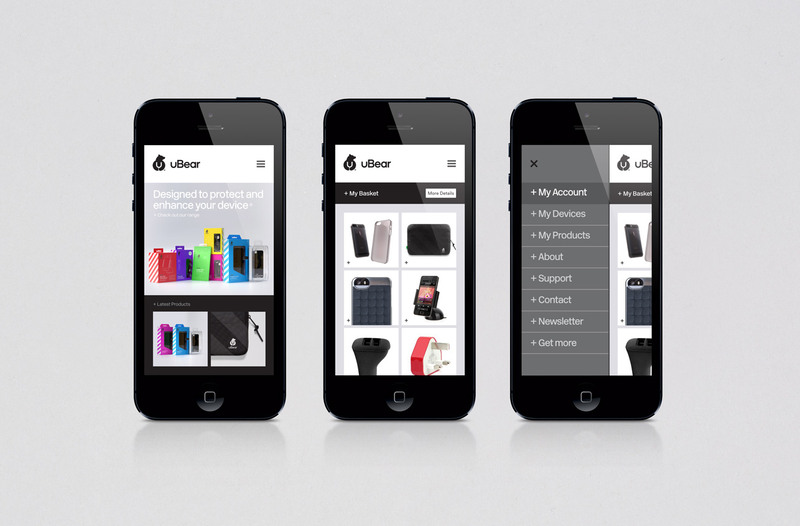 In addition to the identity and packaging, a fully responsive website was designed and built to allow a seamless user experience. 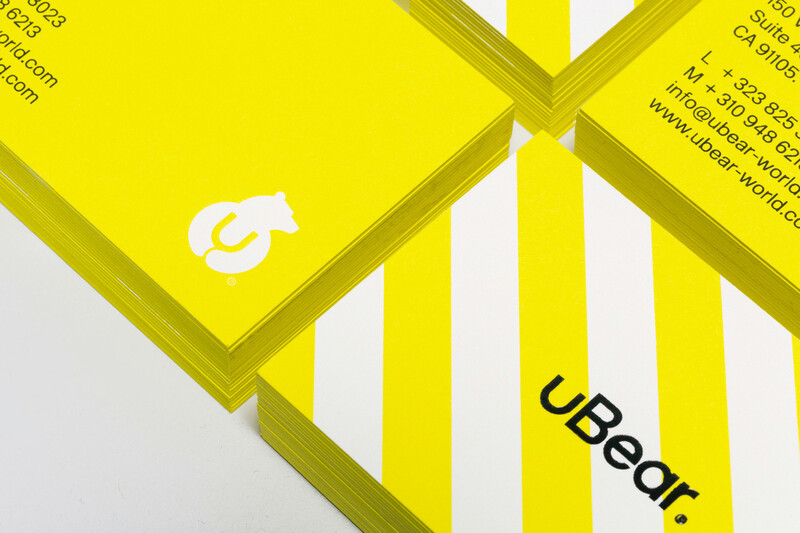 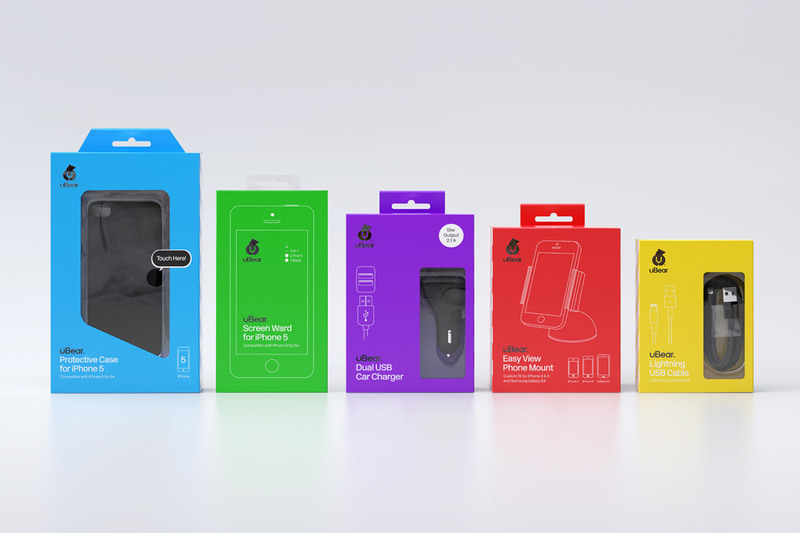 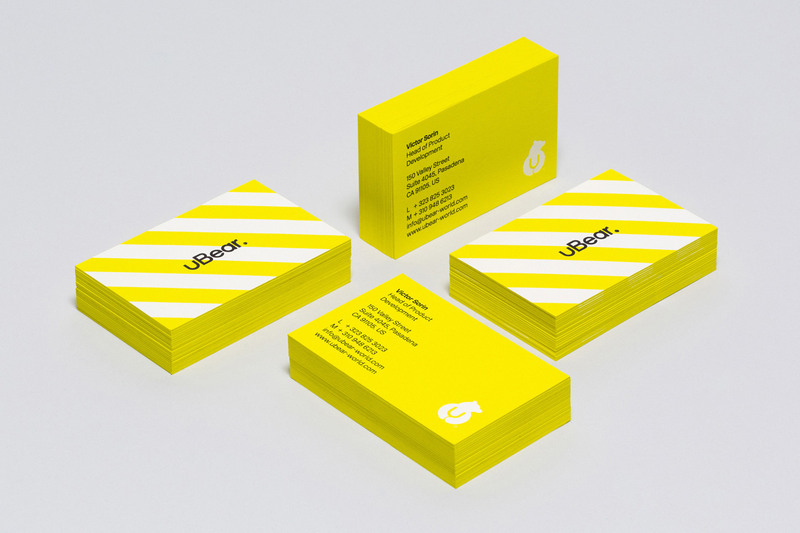 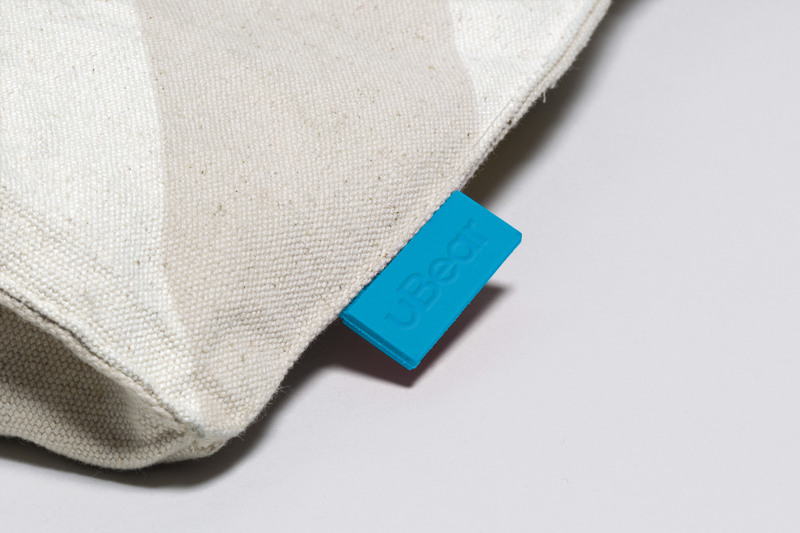 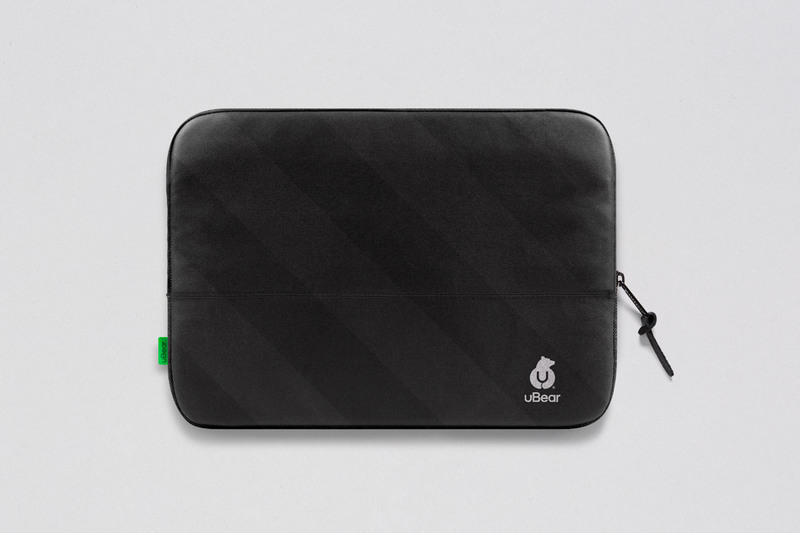 A collaboration between Mash Creative and Paul from Hype Type Studio to design the brand identity, print collateral, packaging and website for uBear® – A high end mobile phone, tablet and laptop accessories company based in Los Angeles, California.